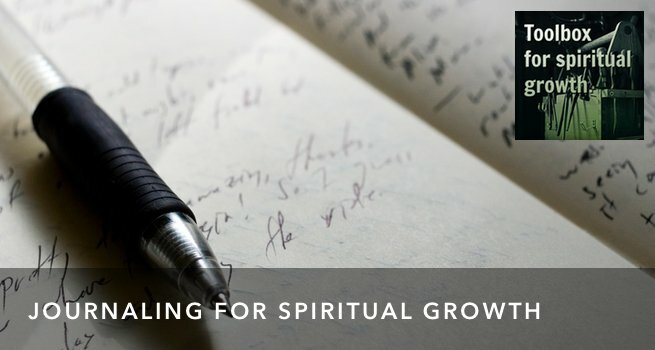 How to journal for spiritual growth. I can tell pretty quickly if someone is serious about growing. 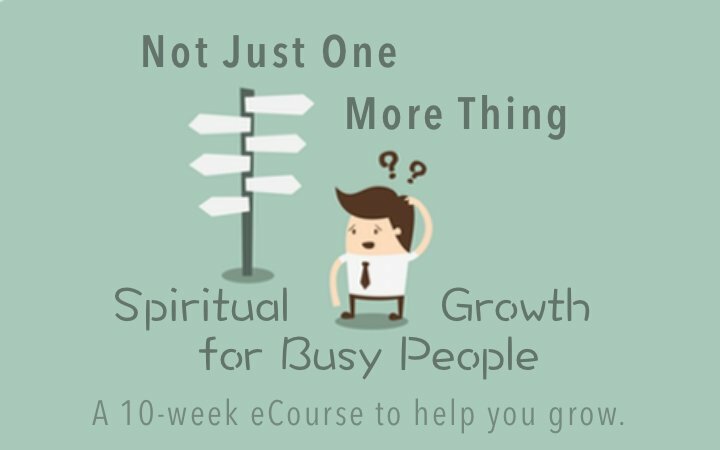 Lots of people want to grow. They desire a different or better life in some way. Maybe they are in recovery, or are looking for a spiritual mentor. Maybe they had an incredible experience at a retreat or camp that filled them with motivation to see real change happen. So many misconceptions. And so many excuses. 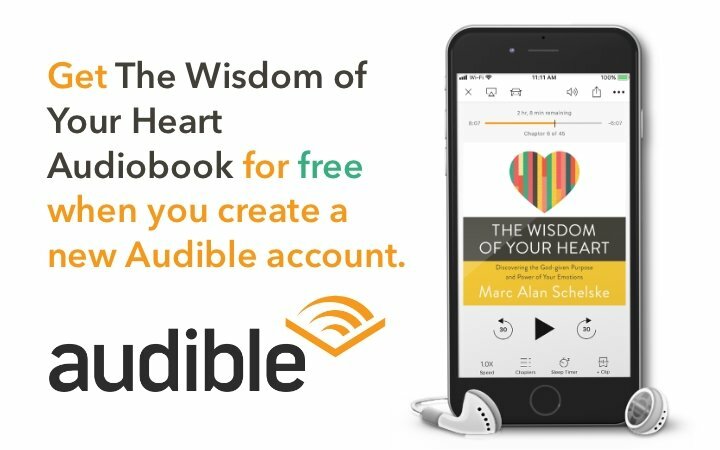 If you are serious about growing, this is one of the best tools in your toolbox. I’m going to tell you why, and then I’m going to show you how to journal. Journaling transformed my spiritual growth. It played a central role in my emotional recovery. It continues to be a near-daily part of my life. I’m a firm believer that journaling is a critical component of growth. But it’s not because journaling is magic. Journaling isn’t a silver bullet. What matters is not the book, or pen, or prose. What matters is reflection. Plato famously suggested that the unexamined life isn’t worth living. John Dewey made the point that we don’t really learn through experience. We learn by reflecting on our experiences. When we take time to reflect on what is happening to us, on how we responded and why, and bring that conversation before God important things happen. We can start seeing patterns in our life. We can notice when our ways of thinking are destructive. We can identify different people or circumstances that are unhealthy for us, or that help us grow. It’s easy to wander aimlessly when you journal. I want to help you get a good start. So, first I want to tell you some things journaling is not. Then I want to give you a simple tempate you can use for effective jouraling. Journaling is Not Keeping A Diary. A diary is where you recount the events in your life. In a journal you may mention things that happened to you, but the point is not keeping a record. The point is reflecting on your life, your heart, your emotions and your spiritual journey. The events of your life are the context that this happens in. But you’re not trying to keep a complete record of your life. Your Journal is Not An Heirloom. There’s something embarrasing to admit, but I’ll share it because I’ve learned that I’m not the only one with this experience. My early journaling experiences were difficult, heavy, and complicated. Why? Because as I wrote I kept imagining the people who would, one day, find and read it. Without even meaning to I started writing for an audience. That compromises the opportunity for reflection. You’re no longer telling the truth; now you’re formulating a story for others. A Journal is an extension of your internal dialogue, it belongs privately to you. Your Journal is Not Creative Writing. Journaling is not where you practice writing. It’s not a place to use your best vocabulary, and worry about editing. This may not be your problem, but you’d be surprised how many creative people treat their journals like their making art. 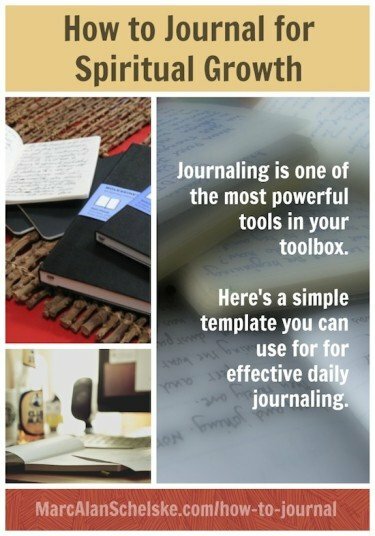 Your journal ought to be spontaneous, raw, authentic. You’re not working out your craft; you’re working out your thoughts and feelings, and bringing them before God. Journaling is an outward expression of your inward thought and heart life. Journaling as a tool for spiritual growth becomes a kind of prayer. The only audience is God. It’s an opportunity to notice what’s happening in your life, in your mind and heart, and examine that in God’s presence. So how do you do this? First, a comment on when and where. Consistency is your friend when it coms to spiritual practices. The more familiar the setting, the tools and the time, the easier it will be for you to shift gears into personal reflection, rather than fiddling around. Here’s what I do. I want to journal every day, but sometimes my life doesn’t allow it. I usually end up journaling 4-6 times a week. I journal first thing in the morning after getting up, eating and working out. I don’t usually take a long time. Sometimes, when I’m in the middle of complicated or emotionally-triggering circumstances, I’ll take longer, but most days it’s only around 20 minutes. I journal in a Mac application called Day One. It’s easy to use, beautiful, and password protected. Some people struggle to use technology for things like this. It feels less spiritual to them. But for me it’s completely pragmatic. My handwriting is slow and illegible, but I can type nearly as fast as I can think. Hand-writing just gets in the way of my mental flow. Catching Up – I start by writing a couple of paragraphs about the significant things that have happened since the last time I journalled. This isn’t meant to be a detailed chronology. It’s simply highlighting and commenting on any events, conversations, or circumstances that have impacted me. I briefly note what happened and how I felt about it. Sometimes I’ll note questions I have that I need to work through, or concerns that I have about things that are upcoming. It’s short though, just a few short paragraphs. How am I Feeling? – Next I do a brief inventory of how I am feeling presently. Part of my spiritual growth has been around becoming more aware of my emotions, so for me it’s important to practice daily noticing how I feel and why. Am I worried or anxious? What seems to be causing that? Am I upset? Why? Am I happy or excited? I don’t go deeply into detail. This is just a simple inventory to keep me aware of what’s going on inside of me. One of the obstacles to faith is getting derailed by worry or fear. I can defuse much of the energy around these emotions by simply acknowledging how I feel, and reminding myself that God is in charge of outcomes. Gratitude – As I’m shifting toward more spiritual content, I take a moment to quickly bullet-point the things top of mind that I’m grateful for. I usually list 5-10 things. Sometimes they are obvious things like good circumstances. Sometimes this provides me an opportunity to shift my perspective on difficult circumstances by considering what I can be grateful for. 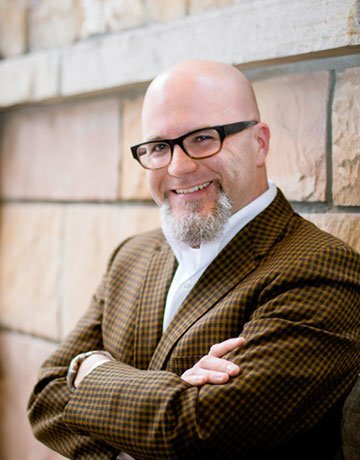 I’ve discovered that bitterness and entitlement, two attitudes that absolutely undermine spiritual growth, simply cannot exist in the presence of gratitude. So, I practice daily being grateful. Scripture Reading – As a part of my journaling I am always reading through some part of the Bible. Presently I’m working through the Gospel of Mark, but it could be anything. I read a small section of scripture and note the verses in my journal. I write a sentence identifying what’s going on in the verse. Then I reflect on the verse and what it might be saying to me in my circumstances. This isn’t the time for Bible study. This is an opportunity to read and briefly reflect on a passage and what it might say for my day. I usually have a couple of paragraphs of reaction to the verse and thoughts about how it might apply. Prayer – All of my journal is something I do in the presence of God, but here I explicitly write out my prayers. I pray for my day, for my family, for my work. I pray for any of the circumstances that are causing me worry. I pray around whatever came up for me in the scripture reading. My prayer is informal, no special prayer language. I share my heart and thoughts with God, and ask for God’s guidance in the flow of my day. Today’s One Thing – Every session of journaling ends with a single sentence. “Today I will…” I write one thing that must be accomplished during this day. Sometimes it’s an important to-do that’s on my list, but most of the time it’s deeper than that. With surprising regularity something will come up while I am journaling. Some person I need to connect with, some failed interaction that I need to make right, some sense of direction. I trust that God is leading in these and whichever one seems the most important or urgent, I commit to doing. That’s it. Some days I cruise through it in 15-20 minutes. Other days it expands and I spend 30 or 40. 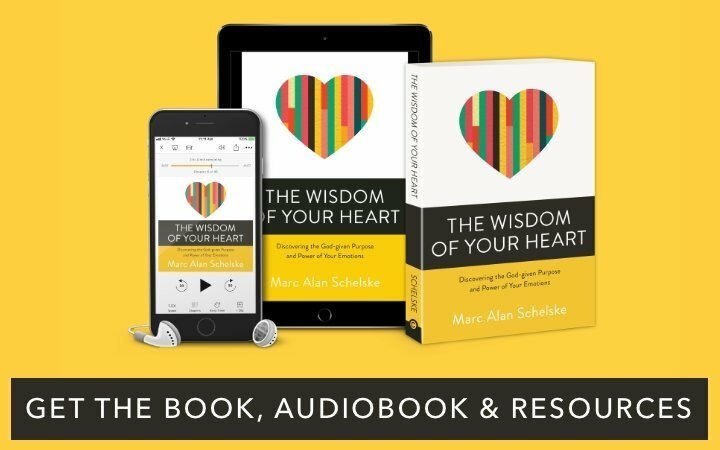 Each day this process gives me a touchstone to several things that matter: Orienting my heart around God, setting my baseline attitude to thankfulness, noticing and reflecting on my feelings and circumstances, and considering who I want to be. I’ve journalled using many methods for many years, but this process — simple, short, and focused — has proven to be the most concistant for me. This simple process has been the morning cornerstone of my personal growth through the last 4 very turbulent years. A great journal activity for you to do would be to try this journal template yourself! Try it and see how it works for you. 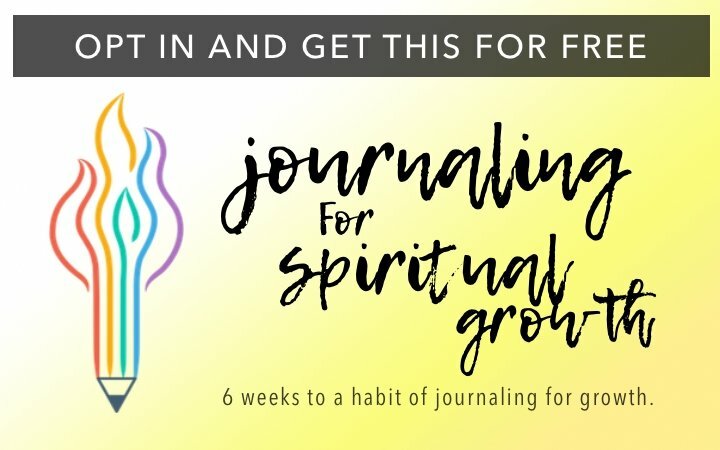 What are the best resources or advice you’ve come across about journaling for spiritual growth?